"Perhaps Mercury was and is an example for migrants or non-heterosexuals, but as I said this is up to the individual. Whatever you think of Mercury, he is the most diverse, unprobeable and therefore most interesting artist ever." “I’ll Always Walk Around Like a Persian Poppinjay ” by Milan Vandermeulen is our latest Fan Feature here on QueenOnline and a thought-provoking one it is too. Milan is an MA student of History at the University of Leuven. and currently finishing his MA Thesis on the subject of Freddie Mercury historically analysed through postcolonial and sexual identities. 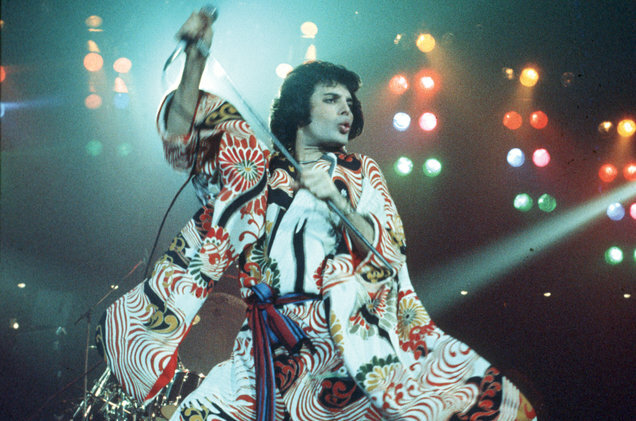 The feature is really quite fascinating in exploring how utterly unique Freddie was as a person, considering where he was from, his background, his timing and his personal life.